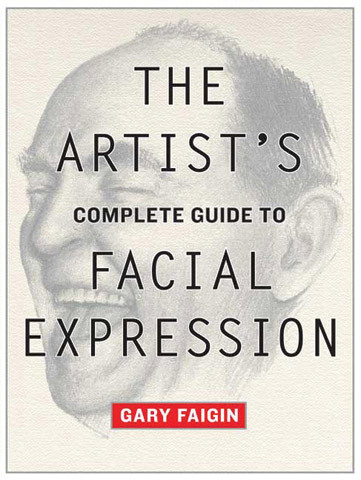 In a carefully organized, easy-to-use format, author Gary Faigin shows artists the expressions created by individual facial muscles, then draws them together in a section devoted to the six basic human emotions: sadness, anger, joy, fear, disgust and surprise. Each emotion is shown in steadily increasing intensity, and Faigin's detailed renderings are supplemented by clear explanatory text, additional sketches and finished work. The appendix includes yawning, wincing and other physical reactions.